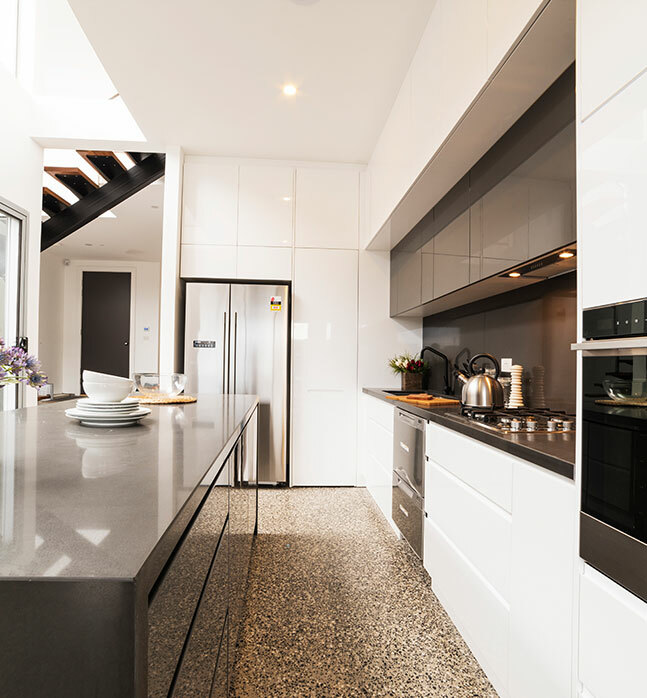 In contemporary domestic life, for the average Australian family, the kitchen really is the heart of the home! 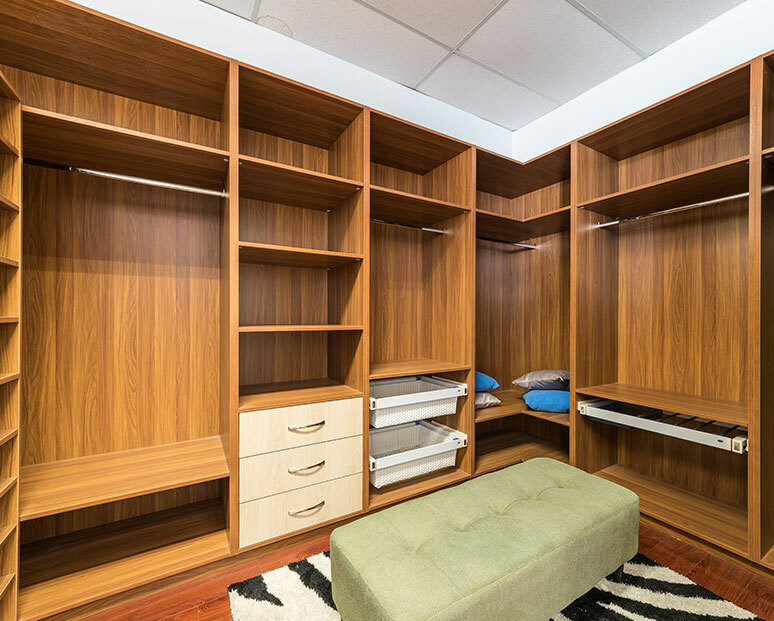 It is not only a space for storing, preparing and consuming food, it is also a social space. Gone are the days when the kitchen’s inner workings were hidden away from the rest of life! 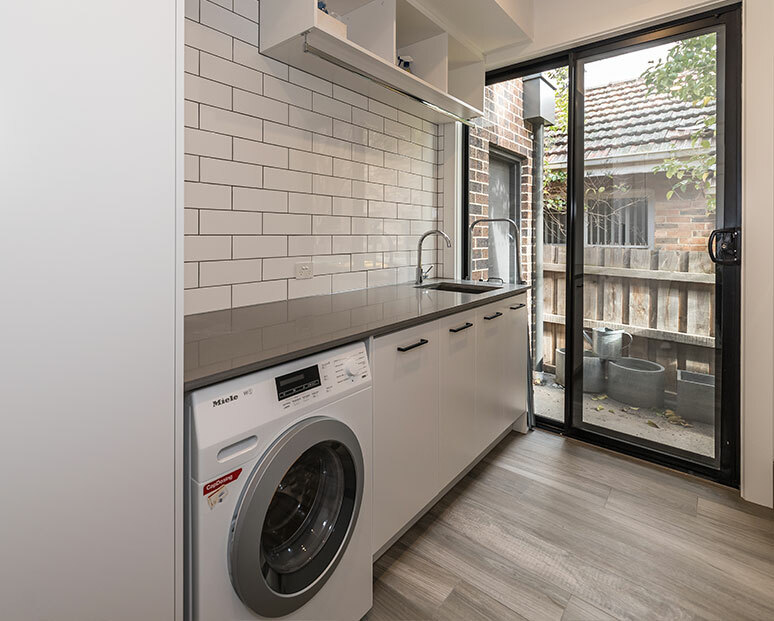 Any kitchen design in Hawthorn worth its salt must respond to the demands placed on modern kitchen design by balancing functionality and aesthetics, maximising cabinets storage and usable space in your kitchen. 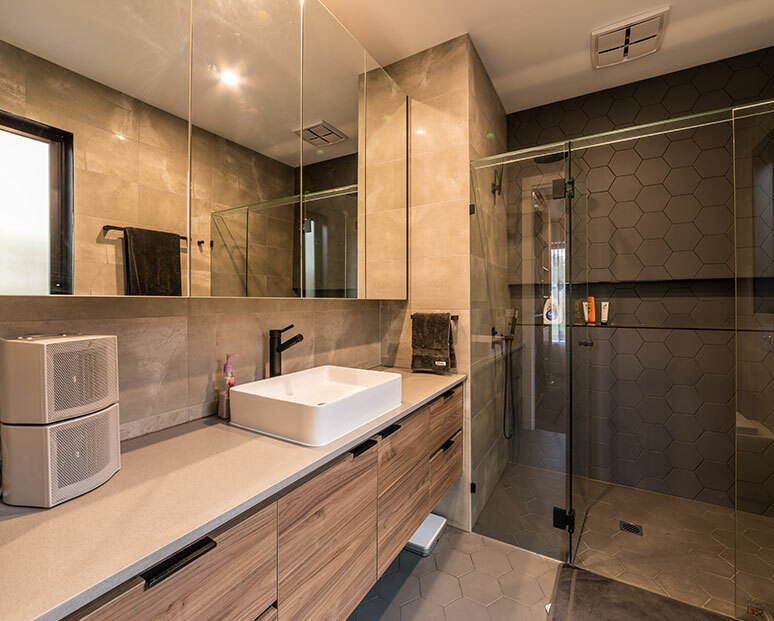 Here at Kitchen Classics, we know how to maximise the use value of your kitchen and achieve an aesthetic feel and look that you can cherish for years to come. You’ll want to spend all your time in the kitchen with our instant classics! 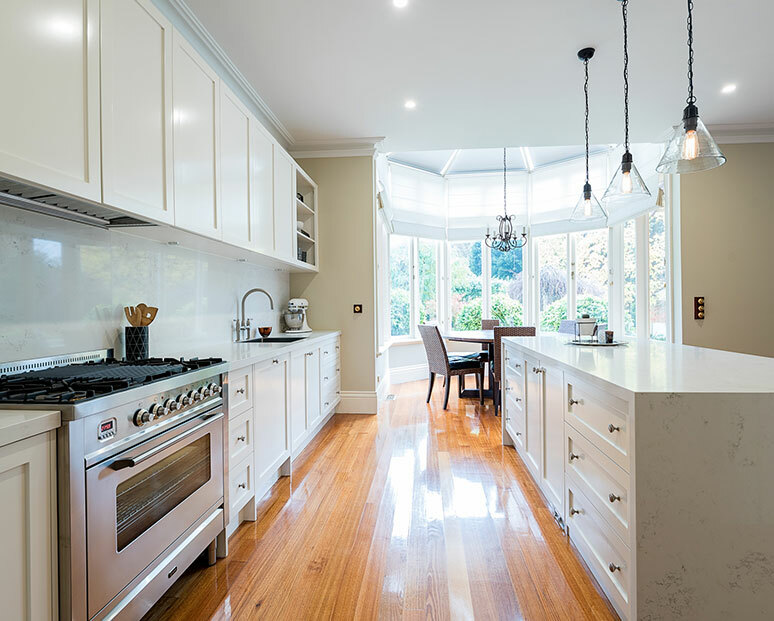 For kitchen design for Hawthorn renovators that will create a kitchen that lasts, it must be crafted by the Kitchen Classics team. 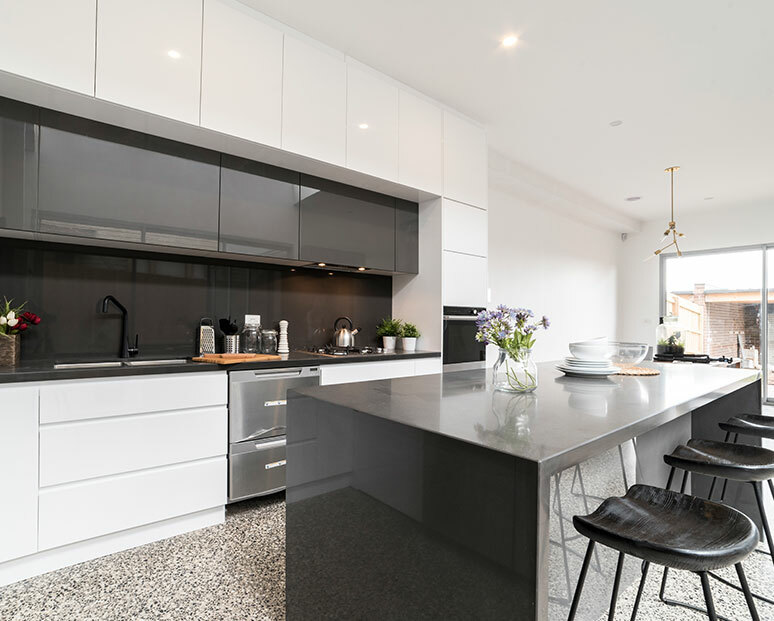 Consider that your kitchen is where you spend a great deal of time in the modern world, especially with the trend toward open-plan designs, which has meant that more socialising is done by both families and guests in the kitchen environment. 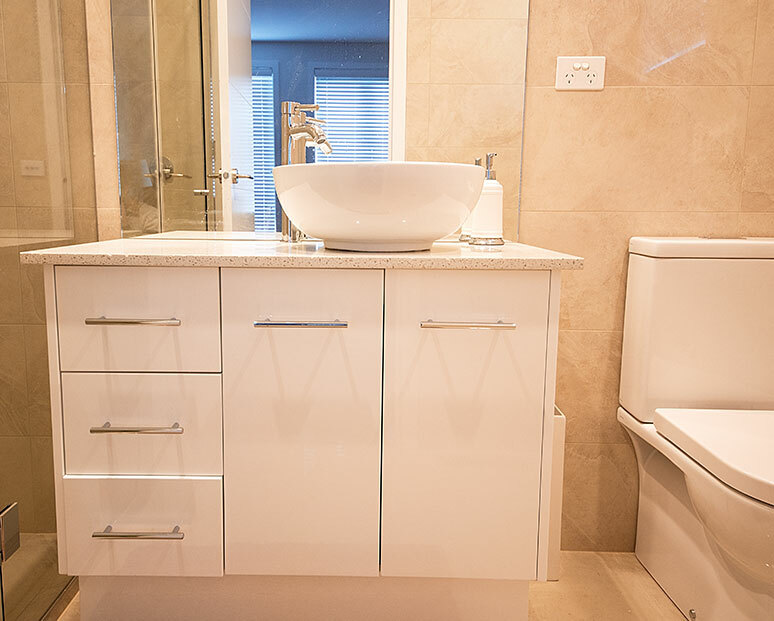 Our cabinet makers for Hawthorn will make sure you’re completely satisfied with your kitchen cabinets. We have a range of colours, styles, and materials. So, call us today to find out how we can turn your kitchen classic!